We are frequently asked for our opinion on personal finance topics and are always happy to assist. So Many People Need Assistance with Planning their Spending and Getting Ahead Financially. Secret #1 – It’s not people’s fault that they can’t save… Financial literacy is at an all time low, and people just don’t have a system to use to help them manage their money. Our budget planning and savings system has been used by over 30,000 Australians to make saving a breeze. Secret #2 – Tracking expenditure & collecting receipts is a complete waste of time which doesn’t help people get ahead financially. Discover the ‘Magic Number’ system which can change your rate of savings, stress & personal finances forever. 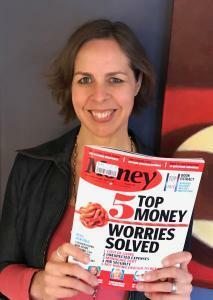 Secret # 3 – Personal money success is all about predicting the unpredictable. With this system people get a crystal ball type view of their personal finances so they quickly and easily get their finances on track & save faster for their dreams. 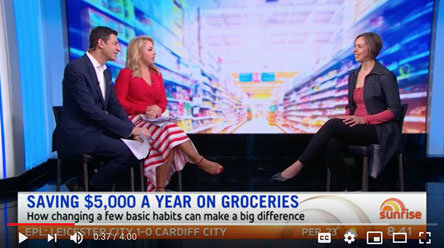 Watch Anthea talking to Weekend Sunrise Presenters, Monique & Basil about How to Save $5000 a year on groceries HERE. 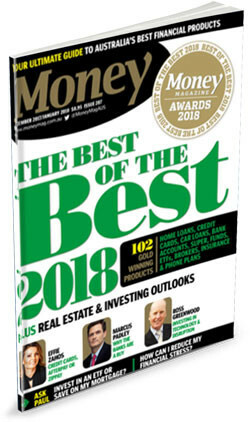 Leverage these secrets and the proven system that has helped over 30,000 people get on track and get ahead with saving for the things they really want – like saving for a home deposit, education for your children, bucket-list overseas travel and investing for retirement. We’ll reveal step-by-step the exact workings for building a super efficient and effective savings model. This is essential knowledge for all aspiring savers and will ensure you have the motivating data you need to get you on the road to saving for your dreams. 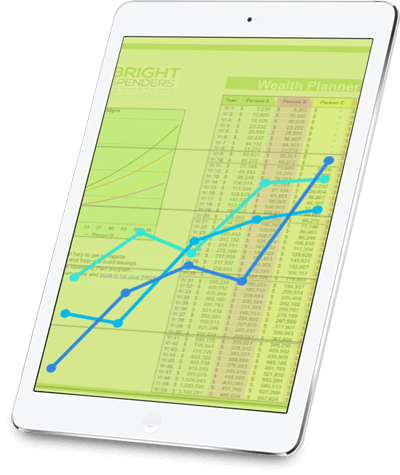 “The Bright Spenders Spending Planner Program is a game changer. Our educational and consultative process ensures our clients get an unfair advantage and are finally able to fast track their savings and wealth generation. Picture this: your bank balance is up $5200 by the end of 12 months, and all from changing a few basic habits in your second biggest area of spending – groceries. What could you do with that extra dough? Book a fabulous overseas holiday? Grab some dividend-paying stocks? 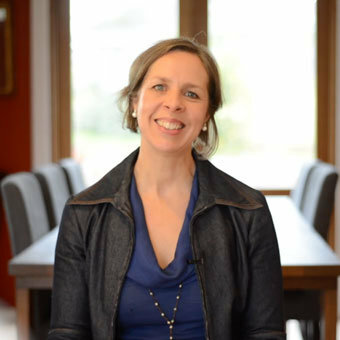 As a budgeting specialist, I get pretty up-close-and-personal with people’s spending habits. 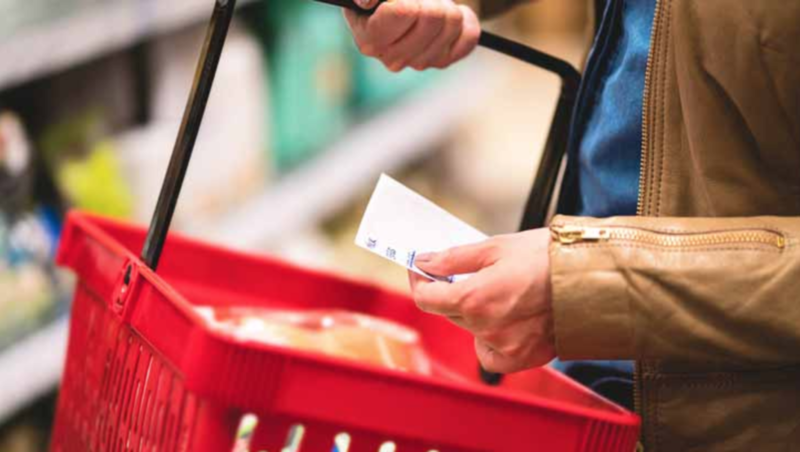 I’ve seen the full range of spending on groceries, from the family of four earning just $70,000 a year and spending less than $200 a week on food to another family of four earning upwards of $300,000 and spending close to $500 a week. The truth is, most of us were never taught how to manage our money. 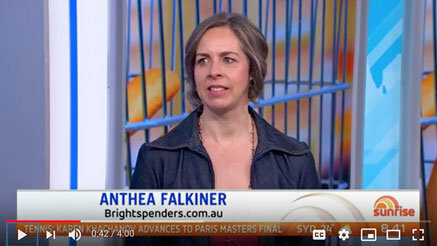 At Bright Spenders our Mission is to teach 1000 Australians the secrets to properly managing their money so they can finally pay off all their debts and reach their financial goals. Available for comment, editorial or guest posts on anything to do with Personal Finance, Budgeting & Saving: Please Get in touch today BY CLICKING THE BUTTON NOW!